Home All Posts Our Care Let’s get outside! our children in every creche can benefit from this wonderful learning experience. 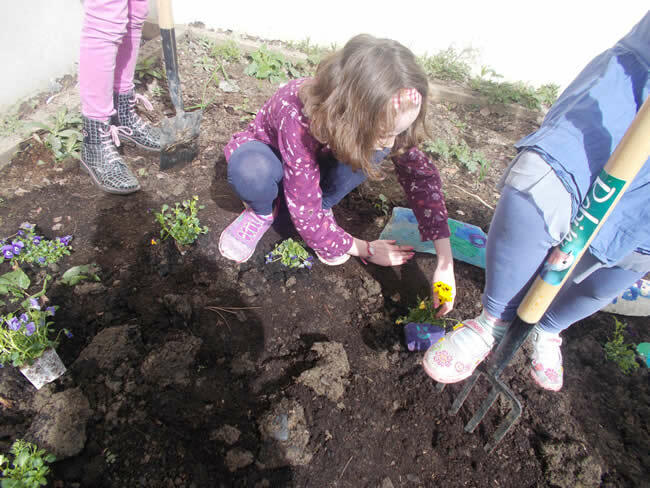 tyres and vegetable patches – all of which encourage outdoor play and inspire new learning. environment. They also gain a deeper understanding of the world that they live in. child’s well-being and happiness, as well as for their education and learning. 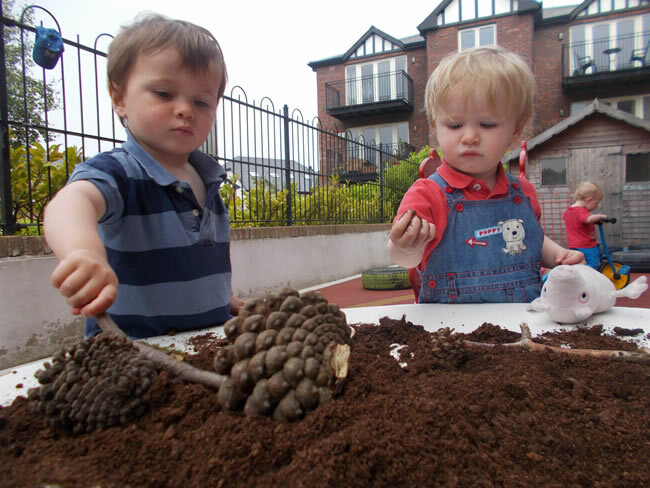 Childcare and our teams ensure that nature plays a key part in this exploration. creative play which is a key learning goal for ‘well-being’ under the Aistear Curriculum. 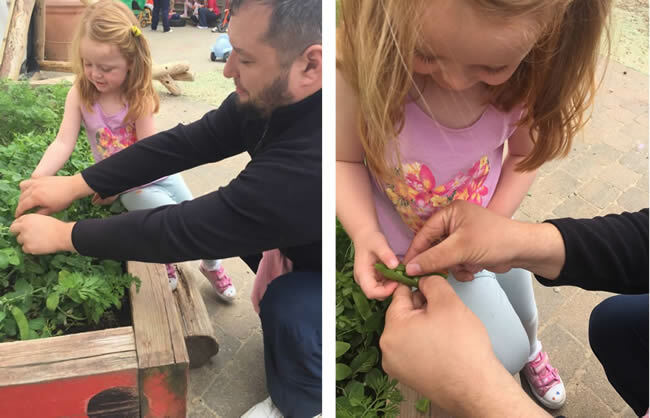 mission to show children just how much fun (and learning!) there is to be had outside. For more information on our Outdoor Education programme click here.